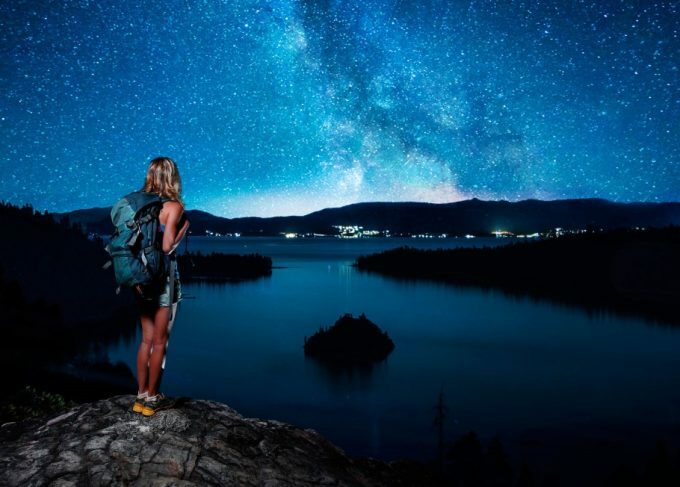 In the event that you’ve ever hiked too late before – whether intentionally or unintentionally – you definitely know already that night hiking gives you a whole new experience, different from the experience you get on day hiking. Landmarks that you’re familiar with become totally different to you, looking totally unfamiliar. Depth perception turns into a game of guessing, and an entire new set of creatures comes to the open. 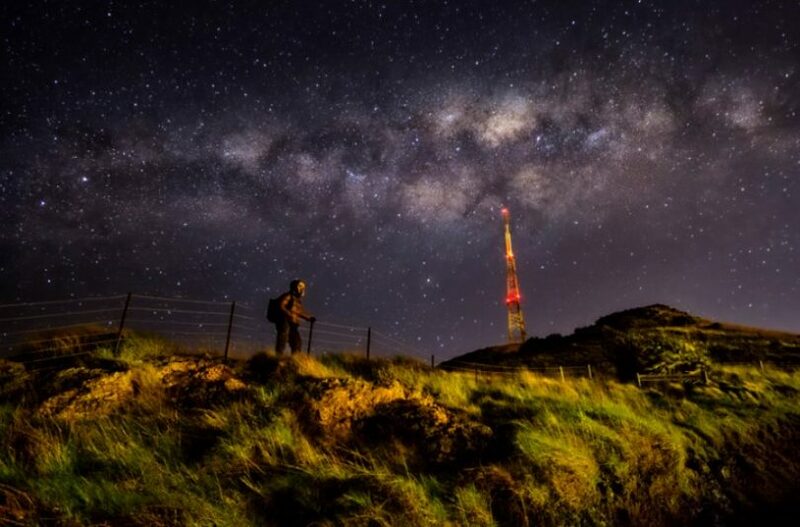 That is one of the things that make night hiking an incredible experience. The old trails you’re familiar with and have hiked numerous times becomes new all of a sudden; it is just like exploring again, and a short hike even can be really exciting at night. Having said that, it is necessary to think well about what you are about to get into and thus prepare well for it. We exhort you to read the night hiking fundamentals and then, remember the following when you are set to go. The sun has faded and the night atmosphere is summoning you to feel the magic and stillness of the night. Night hiking will open you to new exciting adventures and inviting to adventures. You will experience a different nightlife, smell different smells, and hear different sounds to those you are accustomed to. Try a few trail activities so as to keep the enthusiasm going all through the hike. As there comes increase in your night vision, you will figure out that you need to depend on other senses –, like smell, touch and hearing. You can try relying on taste too, however that likely wouldn’t end up so well, so perhaps make do with the other senses. Everybody has those times when their kids appear like they have got that rush of energy that will seem to be dissipating anytime soon. Setting out on a hike may facilitate their pre-bed butterflies and enable them to unwind. 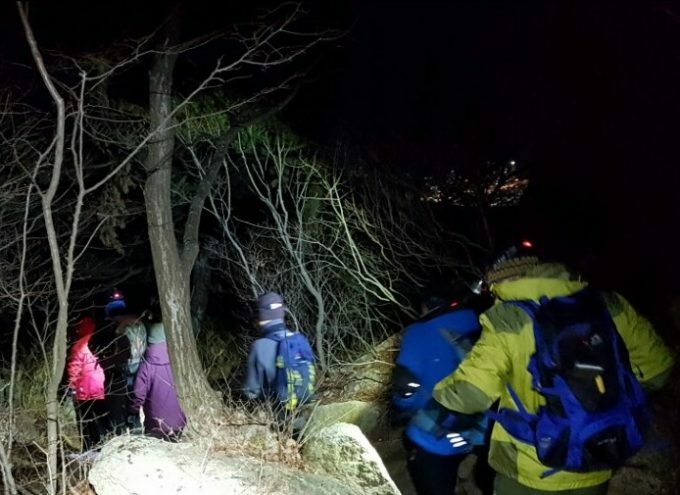 Nature observation is another popular advantage of night hiking. Nocturnal creatures that wouldn’t come into the open during the day usually come out at night. 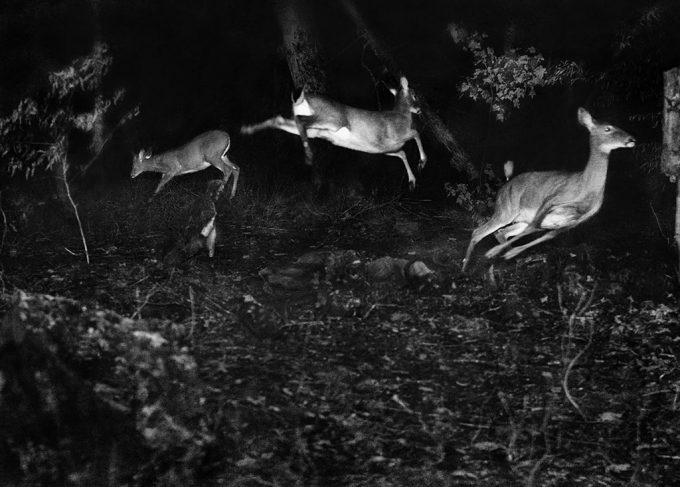 Your senses tend to improve after a hiking for a while, and thus, your observation tends to improve as well, enabling you to see the nocturnal creatures easily. Cooler weather is one of the most vital advantages of night hiking. Cooler weather is really important, especially in desert regions. 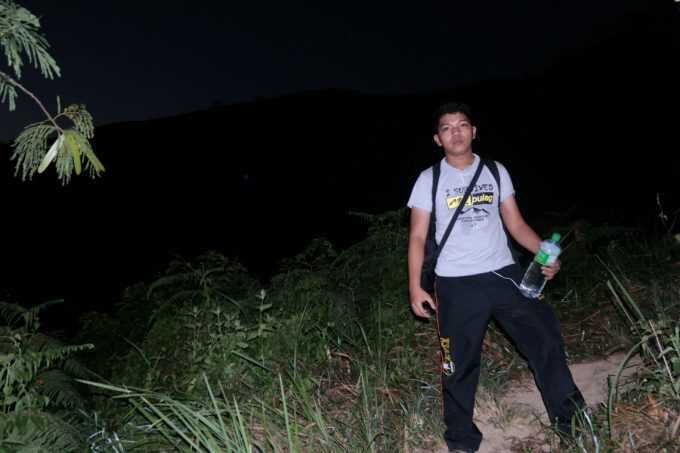 Sometimes, going on a hike under the scorching sun can really be uncomfortable, thus, night hiking is a way to enjoy your hike without having to worry about the sun. 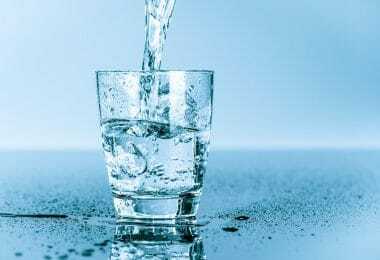 Also, there will be less probability of you becoming dehydrated as a result of the weather, though it is still essential to take water along. If you have ever stayed out hiking into the night—whether you intended it or it happened as a result of bad planning—you realize that it’s a totally different experience from day hiking. You are going to hear sounds different to the ones you are familiar with and you will see a couple of things that might be great. There is a saying that “you are safer in numbers” and it is completely true. Apart from the fact that being in the midst of your friends will keep you from being hopeless and unhappy in the dark, it will also make it a lot more difficult for some wild animal to devour you. The more people around you, the more probable you will have more communication devices, more safety gear, and more good people who can come to your aid in a difficult situation. Most importantly, make a particular thing; in case you are hiking in a territory of bears, bring a friend that you are faster than sure of along. This may seem guaranteed, yet it may be a smart idea to bring a few lights along with you, so that you can clearly see where you are going. While flashlights are nice, it is always better to opt for headlights. It is always a smart idea to take a lighter and some firewood (on the off chance that the foliage gets wet – paper or napkins are effective as well) so that a torch can be made in the event that your light begins to drop. Getting caught in the dark on a moonless night can be a terrifying thing. One of the things that make night hiking exciting and fun is being able to see things differently. However, flipping on a light will destroy your night vision and that of whoever you are with for a while, which is very annoying due to the fact that it takes a while to get back. Figure a system out with your group. Nonetheless, you should keep in mind that safety is more essential than politeness. There aren’t many things more frightening on a night hike than being out without a working light in the middle of nowhere. Thus, bring a lot of spare batteries. You never know when they may be needed. Even when not on a night hike, this is something you should do every time you go on a hike. Ensure you check the climate early and dress accordingly. You will need to be prepared for any unfriendly weather, such as rain, since it may spoil your hike if you are not prepared, however it can be risky as well. 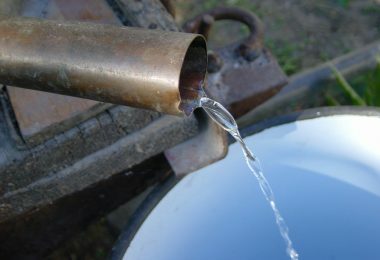 While it might be probably cooler during the night at your hiking area, it is still vital to remain hydrated. Keep a few snacks as well and make sure to carry your junk with you when you take off. Know that food smells are probable to attract animals, therefore let you snacks be simple and nice. Night time is not really the right time to walk around the boondocks. Rather, choose a trail you are conversant with. In addition, it is great to see how unique things look without a sun to light up your environment. While not totally important, it could well prove to be helpful if a person from your group is carrying a phone. This ought to be used only in the time of crisis. Do whatever it takes not to depend on the phone excessively, as you the signals might even be poor when it is needed the most. 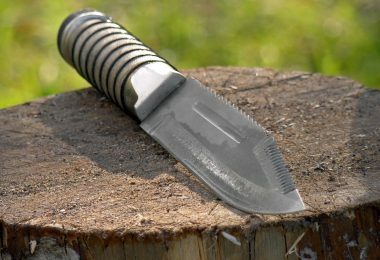 Ensure that you take a pocket knife along, a whistle, and a first-aid kit. If you know the trail well, it is not likely for you to wind up in an awful situation, however you can never be too cautions when hiking, so you should have everything needful to deal with an emergency situation. 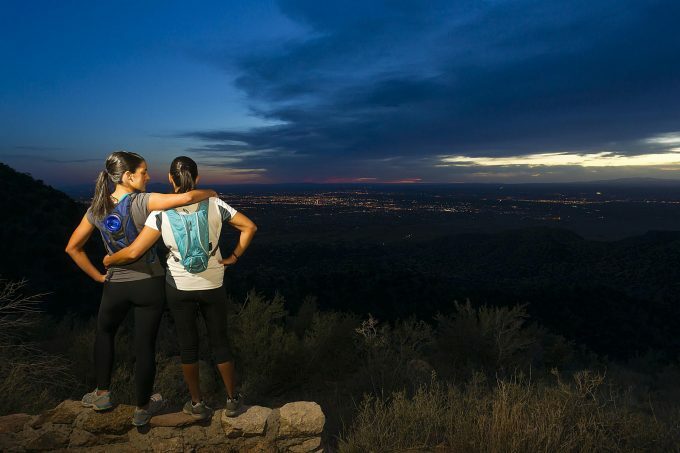 The following are 10 do’s and dont’s to keep in mind as you get ready for your night hike. Night isn’t an ideal time to being exploration in new terrains. You will have to walk a trail you know entirely well so that you can be safe and be aware of what’s in store. Seeing the trail you love most under the moon might give you a totally new experience. As soon as you are set to go, travel cross new trail alternatives a couple of times in day time prior to hiking at night. Much the same as you should not attempt a new trail at night, you should desist from using new gear as well. Ensure you know the intricate details of your equipment on the off chance that a swift access to your gear is needed. This is for two primary reasons: to protect you and to protect the natural habitat. Hikers are advised by Leave No Trace principles to utilize existing campsites and trails. Stick to pre-existing trail as it helps to keep up the reliability of the space you have come to use. 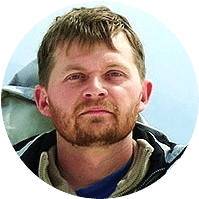 Additionally, for evident reasons, sticking to the chosen trail on a night hike as well as a day hike can keep you from winding up in a risky circumstance. Even the most experienced of hikers can wind up in a dangerous situation. Telling a family member or a friend your planned trail, time of departure, and the time you hope to return can help in getting you help quicker in emergency situations when you require help. Give yourself a support, because your pace might be surprisingly slower at night than day hiking. Like we mentioned earlier, group hiking is a smart idea for improving safety. The more folks around you, the more equipment you will have, in the event of emergency. A few urban areas and societies have arranged group night hiking. Check if there is any arranged group night hiking in your region with your state park, hiking clubs and local REI store. When you are going on a night hike, come with a headlight, if possible one with an option of red light so as to keep your night vision. Also, take along a tinder and lighter, you can very say, of course. Isn’t this the reason why you are on a night hike after all? Your eyes might take as much as 45 minutes to get adapted to darkness, and as soon as they are, any kind of light can upset that adaptation. 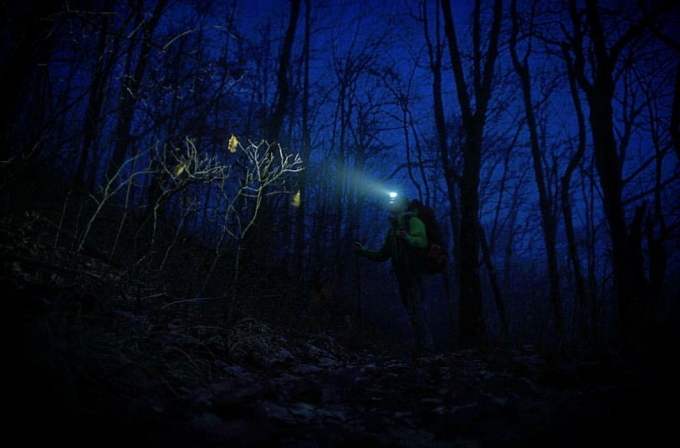 Try starting your hike without using your headlight and allow your eyes to get adapted to darkness. You would be disturbed and annoyed if someone came into your room and start flashing a headlight or a camera at you, wouldn’t you? Be careful and appreciate the night time creatures from a far distance; do not perturb them. Also, be aware of your environment, due to the fact that wildlife come to live at night. Back off and be aware of your environment to guard yourself and the wildlife. It is essential to consider the lunar cycle when planning your hike so as to get optimum visibility at night. However, never forget to check local climate conditions also. Fog or cloud could set in, diminishing your light, and also the temperatures. Keep in mind that while the day might have been comfortable, cooler temperatures will likely follow a night hike, thus, ensure you dress accordingly. It might be cool and dark on a night hike, you still have to hydrate, however. Take along adequate food and water for your hike duration and a tad extra, in case something goes wrong. Pack an additional layer or coat for the cooler temperatures and also additional batteries for your lights. 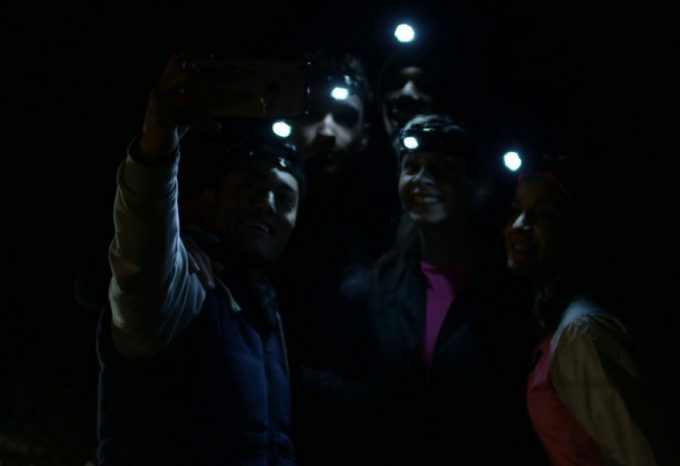 With proper preparation and planning, there is no reason why night hiking can’t be as thrilling and exciting as day hiking, or even more, and it is an awesome way of exercising outdoors at night time. Bring along the children for short hike and do an evening time hunting, or go out with a few friends or relatives on Halloween to see what the forest entails at night. 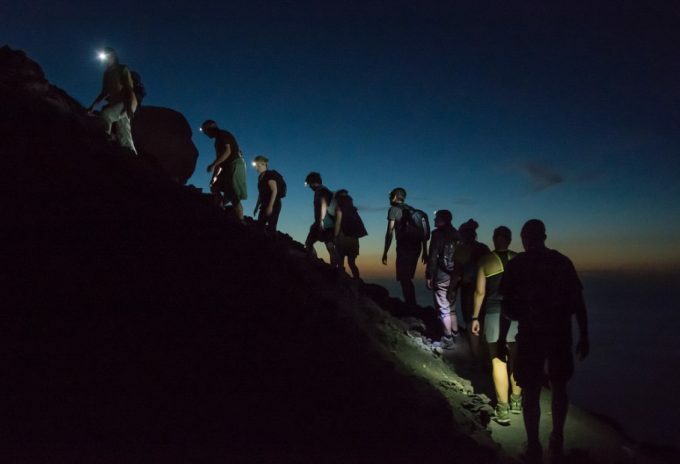 Anyhow you like hiking at night, ensure you do it sensibly and safely, and make sure you have a great time while at it.